Founder & Director of Angel Connections. Award-winning author of 3 books: Creating Heaven on Earth: A Guide to Personal Ascension; Soul Releasement: Assisting Souls Into the Light; and Darkness: Where Does It Come From? She is currently working on her 4th book on the subject of “Miracles”. She’s an Ordained Spiritualist Minister, Certified Spiritual Healer, Medium & Counselor, International Lecturer, and Certified Master Hypnotherapist. 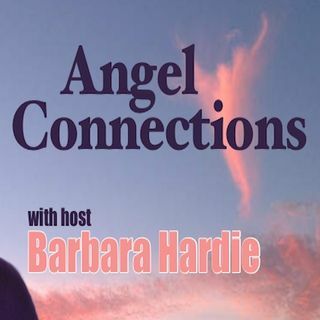 Host of the Angel Connections Internet ... See More Radio Show – on BBM Global Network and Tune-In Radio. She offers Angel and/or Soul Purpose Readings as well as Soul Releasement sessions. Barbara can be contacted at 413-258-0228, www.angelconnections.com, or angel13connections@gmail.com.